If you are looking for stylish, compact and feature-rich Smartphones, then going with the trend buy cool pads. The new offers on Amazon for all the brand new cool pads are so captivating and appealing that one can easily get tempted to buy the product. 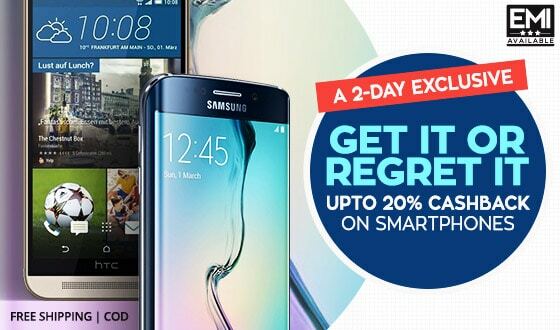 With the festive season coming up, Amazon has introduced its Mega Mobile sale which gives a great discount on a variety of mobiles and cool pads. The latest trending cool pads can allow you to do things in the most coolest way you have ever imagined. The all brand new captivating cool pads have exquisite designs, superior camera and attractive security features. Bluetooth, Wi-Fi, GPS, FM radio, EDGE, GPRS and a lot more, these handsets are complete packages for you. They are sure to always keep you in action, effortlessly. The all new trendy cool pads help you enjoy fast and easy multitasking. These cool pads also have the best display which allows you experience the clear and vivid picture display with elegant designs. This device also allows access to various applications with just a touch of your finger. With the amazing and tempting features, the cool pads are sure to amaze you with a cheerful visual experience. The cool pads provides bright colours, rich details and smart flash. So you can record full HD videos and take all the pictures you want. Here we bring to you the list of cool pads with its features, prices and the current offers on these coolpads. This cool pad offers dual space technology with privacy protection. It has a superior camera with 13MP primary camera with ISOCELL CMOS and 5MP front facing camera. This cool pad has 5.5 inches FHD IPS capacitive touchscreen with 1920 x 1080 pixels resolution and 401 ppi pixel density. This provides multi tasking with the best operating system which is Android v5.1 Lollipop with MSM8952 TBC octa core processor, 4GB RAM, 64GB internal memory which can be expandable up to 64GB. This product has a discount of 17% on Amazon and is available at a price of Rs. 11,590. This cool pad is present in two colors which are Rose Gold and Royal Gold. 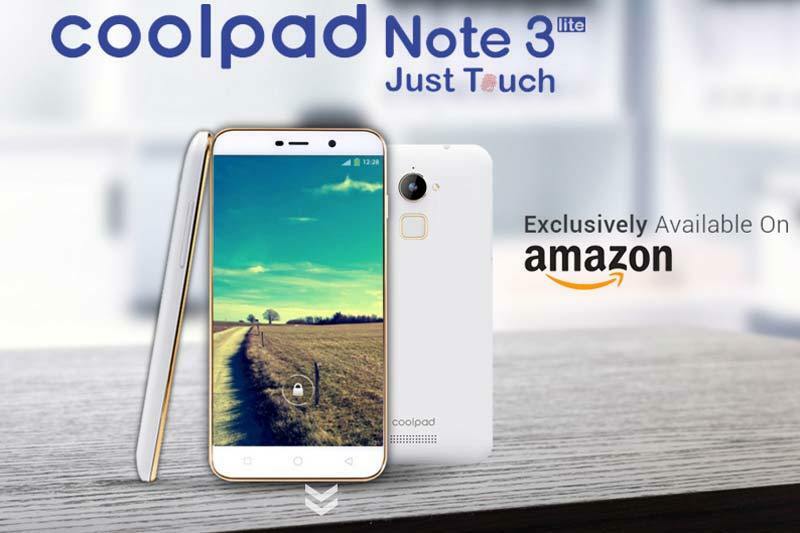 The Coolpad Note 3S offers a 13MP primary camera with auto focus and 5MP front facing camera. This has a 5.5-inch HD IPS capacitive touchscreen with 1280 X 720 pixels resolution and 267 ppi pixel density. With the best operating system Android 6.0+CoolUI operating system (Upgradable to TBC) with 1.4GHz MSM8929 Chipset, this becomes one of the best choice of the customers. It offers Qualcomm octa core processor, 3GB RAM and 32GB internal memory which is expandable up to 32GB with dual SIM (micro+micro) dual-standby (4G+4G). This has a 2500mAH lithium-ion battery providing talk-time of 8 hours and standby time of 150 hours. It comes with one year manufacturer warranty for device and 6 months manufacturer warranty for in-box accessories including batteries from the date of purchase. It is available on Amazon at 16% discount at Rs.9285. This coolpad has a 13 MP Primary Dual-Camera with Dual 6P lens, F2.0 and 8MP Front facing camera. It comes with a 5.5inch IPS capacitive touchscreen with 1920 x 1080 pixels resolution and 403 pixel density. 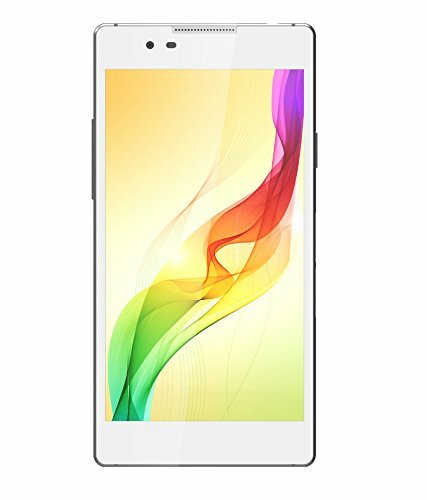 This product has a EUI 5.8 on top of Android v6.0 Marshmallow operating system with 1.8GHz Qualcomm Snapdragon 652 Octa core processor, 4GB RAM and 32GB internal memory with dual SIM (nano+nano) dual-standby (4G+4G). This has an amazing battery with 4000mAH lithium-polymer battery providing talk-time of 12 hours and standby time of 450 hours. It also comes with 1 year manufacturer warranty for device and 6 months manufacturer warranty for in-box accessories including batteries from the date of purchase. Talking about the price, it is available at a discount of 13% on Amazon. It is available in Gold and Silver. 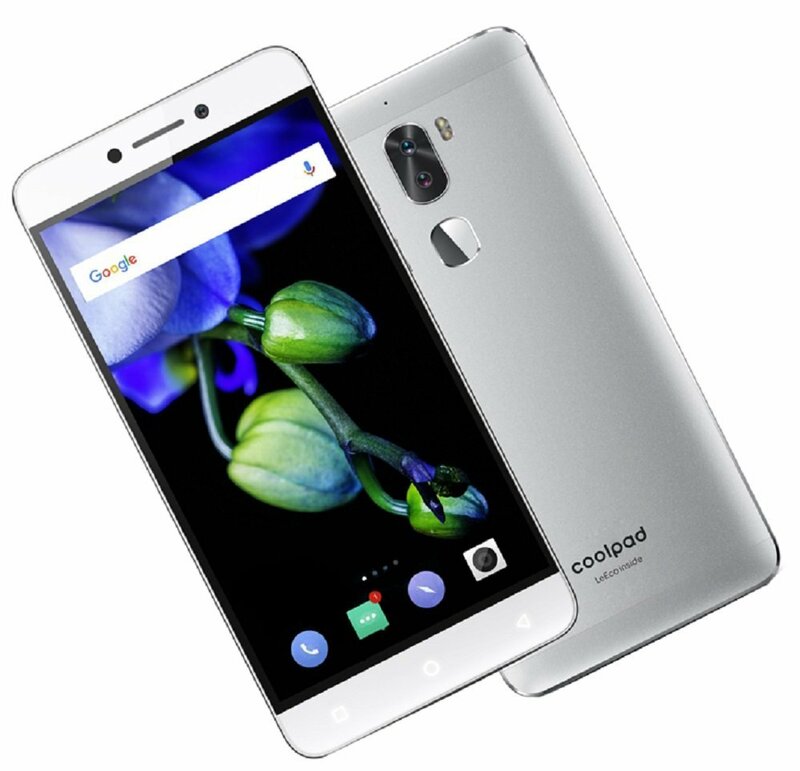 The coolpad dazen comes with a 13MP primary camera with flash and 8MP front facing camera and a 5.2-inch HD IPS capacitive touchscreen with 1080 x 1920 pixels resolution and 441 ppi pixel density. It has Android v4.4 Kitkat operating system with 1.7GHz MediaTek MT6595 octa core processor, 2GB RAM and a 16GB internal memory which is expandable up to 32GB with dual SIM (micro+nano) dual-standby (4G+3G). The coolpad has a battery of 2700mAH made of lithium-polymer. It comes with 1 year manufacturer warranty for device and 6 months manufacturer warranty for in-box accessories including batteries from the date of purchase. This product is available on Amazon on discounted price. Buy Coolpad Dazen at Amazon India Offers. The brand new coolpad Note 5 comes with 13MP primary camera with auto focus and 8MP front facing camera with flash. 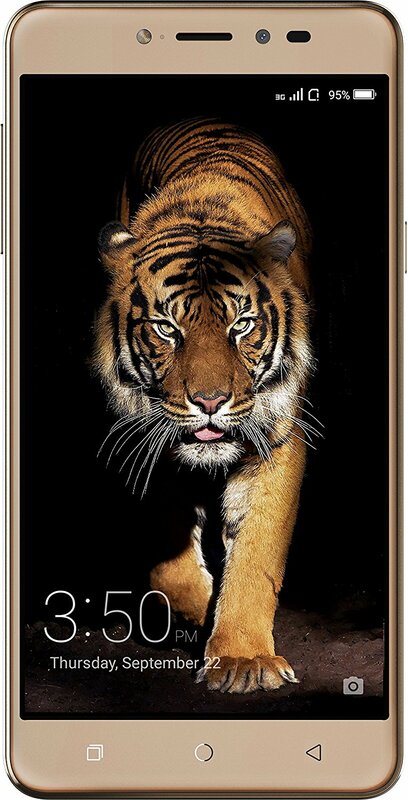 It has a 5.5-inch) FHD IPS capacitive touchscreen with 1920 x 1080 pixels resolution and 401 ppi pixel density. 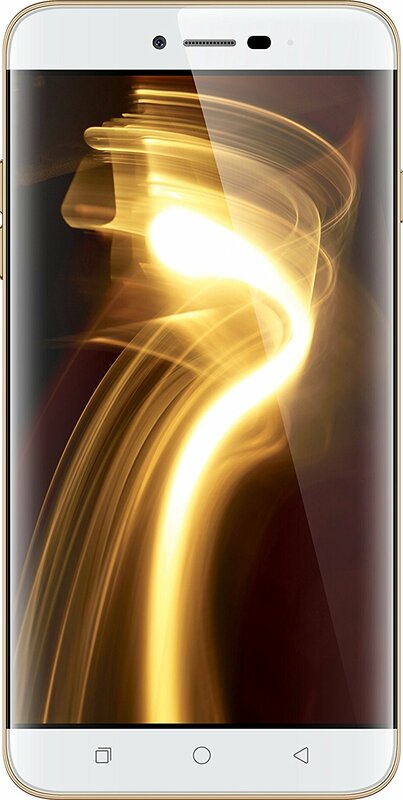 This has one of the best operating system that is Android 6.0 + CoolUI operating system with 1.5 GHz, Qualcomm Snapdragon 617 MSM8952 octa-core, 4GB RAM and 32GB internal memory which is expandable up to 64GB with dual SIM (nano+nano (hybrid)) dual-standby (4G+4G) with VoLTE. It also has a great battery life with 4010 mAh battery providing talk time of 8 hours and stand by time of 200 hours. This product is available at Amazon with 9% discount.